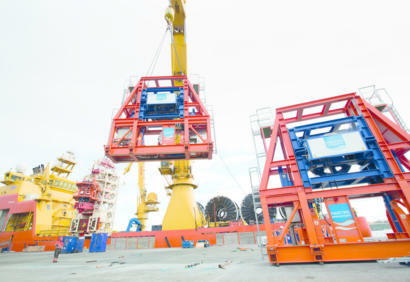 Maritime Developments has won a flex lay contract on a major gas field in the Mediterranean Sea. 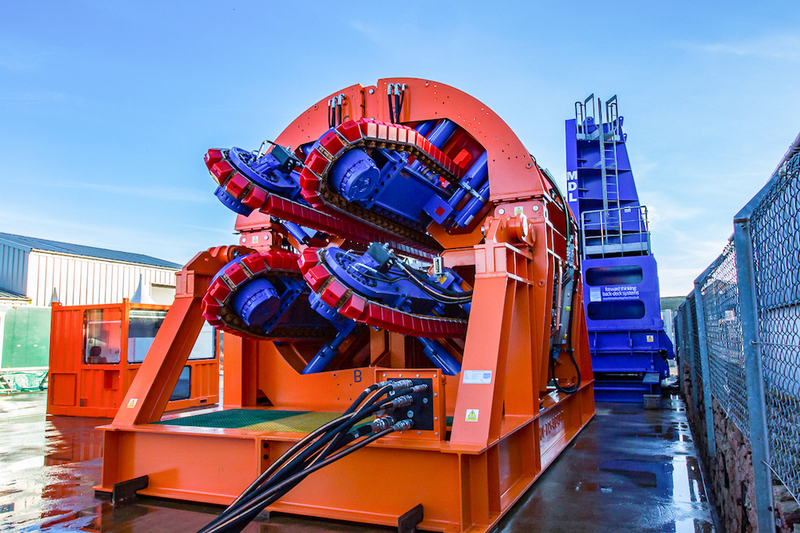 The project, due to start in 2019, will cover installation of an umbilical connecting the production wells to a fixed offshore processing platform. 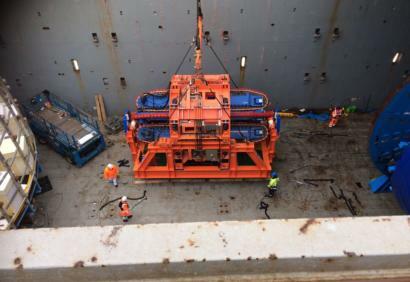 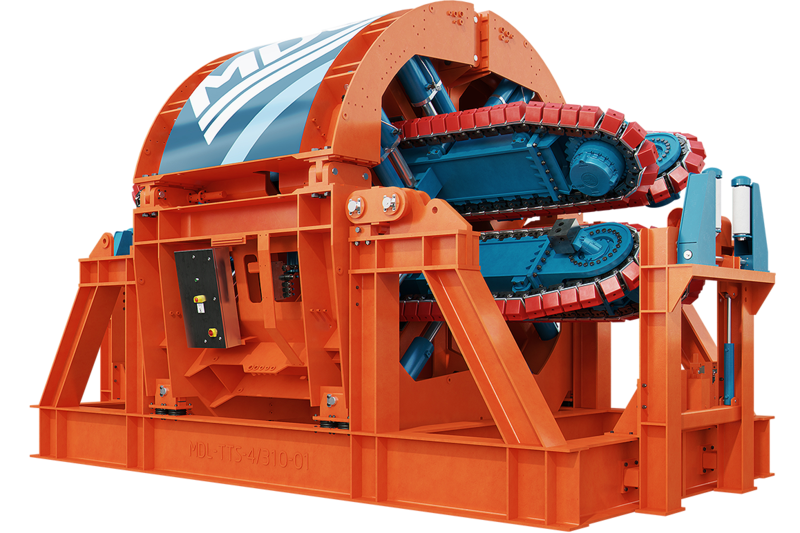 Series Tensioner, a 110-tonne unit, operated by MDL personnel, as part of the MDL Offshore Service. 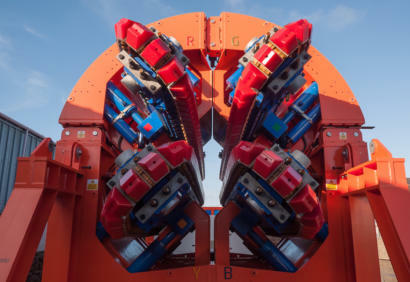 The system will allow safe and efficient handling of the product thanks to its 5m track length and wide cylindrical track opening for passing of umbilical end fittings.